TWSBI cares about its customers by designing and manufacturing pens that are not only high quality, write well and are cool looking but they are also easily serviced and most models have interchangeable nib units. 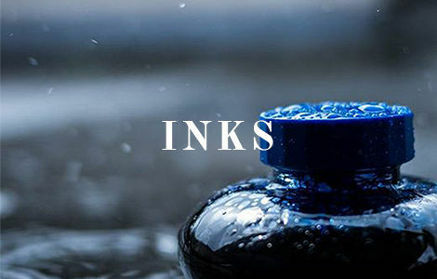 TWSBI supplies replacement nibs for most of its fountain pens but it is important to select the correct type as there are minor variations between models which can sometimes lead to incompatibility. 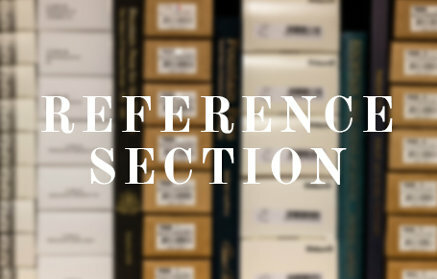 This article explains the differences (and similarities) between the nibs used on the various TWSBI models, starting with the original Diamond 530 launched in 2010. One of the advantages of the TWSBI Diamond series is that replacement nib units are available and easily changed by unscrewing from the front of the barrel of the pen. All these models use a number 5 size nib. Although TWSBI has changed manufacturers (Schmidt for the early 530s, later Bock and now JoWo) all these nibs are interchangeable so the current Diamond 580 nib unit will fit the older 540 and 530 models (as well as AL and ALR versions). 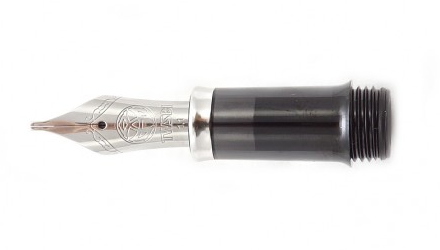 The only difference is that the current 580, 580AL and 580ALR models have a different front section with a metal trim ring but the innards are essentially the same so you can use a TWSBI Diamond 580 replacement nib on another compatible pen either "as is" or by sliding off the gripping section and exchanging it for the original part. 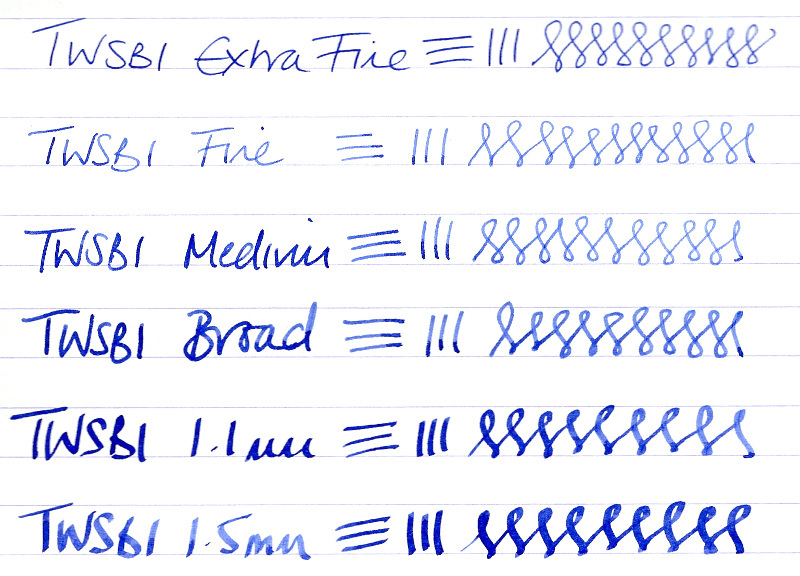 One small caveat: the original Diamond 530 nib is slimmer in profile to the later Bock and JoWo units. 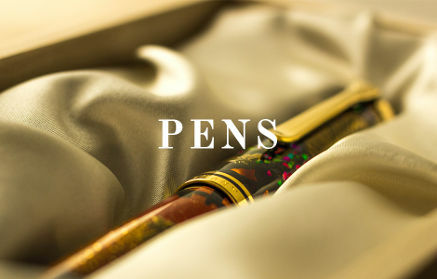 This means that if you have one of these pens then a new nib may not fit in the inner cap. If you encounter this problem, we can supply a new wider inner cap. All the nibs come in holder case for storage when not in use. As written above, the original Diamond 530 used a Schmidt nib. These nibs had the point size (eg. F, M etc) engraved into the top of the nib just under the TWSBI logo. Later 530s (and all 540 models) had a Bock nib and these can be identified by having the point size letter on the side of the nib (left side when the tip is facing away from you). When the Diamond 580 was introduced TWSBI switched to JoWo nibs. Diamond 580 nib units can be used on 580 AL and ALR models by swapping the clear grip section for the metal part that is part of the original nib assembly. This part slides off so they are very easy to change over. TWSBI's Diamond mini uses a smaller number 5 size (JoWo) nib to that on the Diamond 580. The feeds and collars look the same as those on the Diamond 580 but they are in fact slightly different. At the base of the red nib tube that TWSBI nib assemblies are packed in is a little black plug. This is actually a barrel stopper for use when you remove the nib for either cleaning your pen or swapping nibs over. It screws into the recess where the nib unit attaches to block off the ink reservoir. Very clever! The Classic model uses the same nib, feed and collar as the Vac mini. Therefore, nib assemblies can be interchanged between TWSBI Classic and TWSBI Vac mini pens by removing the front section parts. 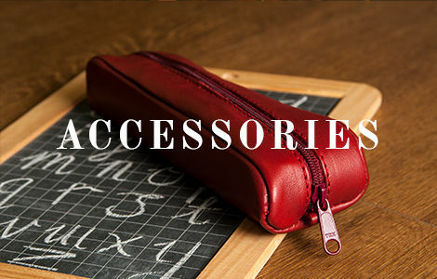 Although the Classic model uses the same nib and feed as the Diamond mini, the collar is different so Diamond mini and Classic nibs are not fully interchangeable. If you want to fit a Diamond mini nib to a Classic, the nib has to be removed from the collar together with the feed. This task is quite difficult and can often result in damage to the feed. Mark 1 and mark 2 versions of the Classic use the same nib assembles. The TWSBI Vac mini uses the same nib/feed/collar assembly as the Classic but mounted in a different front section. Luckily, as of October 2016 TWSBI produces spare nib units for the Vac mini range. Like other TWSBI models, these nib units come as a complete front end assembly that screws into the front of the barrel. 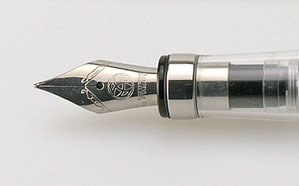 The TWSBI Vac 700 model uses a larger number 6 size nib (manufactured by JoWo) so is completely incompatible with other TWSBI fountain pens. Larger Edison pens use the exact same nib as do models from many other manufacturers. The Vac 700R now replaces the Vac 700 model and has an improved shut off value so please be aware that the 700 and the 700R nib units are not compatible (although they look almost the same). Early Vac 700 models used a Bock nib. These can be identified by the point size label (F, M etc) being on the side of the nib body rather than the top as is the case for the Jowo nibs. Vac 700 nibs can be fitted into a Vac 700R by removing the nib unit from the gripping section and re-fitting it into the Vac 700R unit. Hold the assembly by the metal ring at the front and unscrew the nib from the gripping section. You will see that the inner parts are the same on both models. TWSBI Micarta pens (now discontinued) use the same nib as the Vac 700 models but the nib is gold plated. Mark 1 pens had a Bock nib with Mark 2 models featuring a JoWo nib. 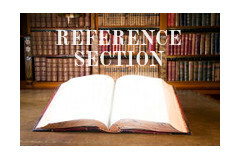 Please refer to the notes in the Vac 700 section above regarding identification. The TWSBI Eco uses the same nib and feed as the Diamond mini, Classic and Vac Mini models. However, there is no removable assembly like the Diamond mini so the nib and feed have to be pulled out of the body of the pen instead of unscrewing and swapping over a complete nib/feed/collar assembly. 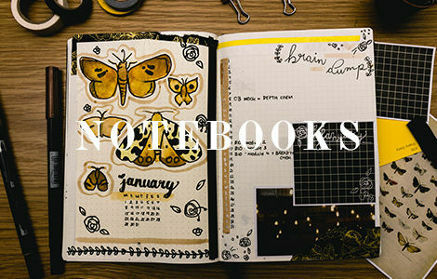 Therefore, we cannot describe these nibs as fully interchangeable. If you want to fit a Diamond mini nib to a Eco or Eco T, the nib has to be removed from the collar together with the feed. This task is quite difficult and can often result in damage to the feed. Therefore, we do not recommend changing nibs on the Eco model unless you are experienced with minor pen repairs. The TWSBI Go uses the same nib and feed as the Eco (and Eco-T) models. Like the Eco, there is no removable nib unit. Writing samples are 300 DPI and the paper is 8mm spacing. Note that the 1.5mm italic nib option is not available for all models.